There was some hope that October would see the appointment of a new bishop for the Diocese of Groningen-Leeuwarden, but as the month progresses, it seems increasingly likely that Bishop Gerard de Korte, who was transferred from Groningen-Leeuwarden to ‘s Hertogenbosch in March, was more accurate when he said that a new bishop would come before the end of the year. And the year still has more than two months to go. A recent article in the Leeuwarder Courant claims to know where the problem lies: the Apostolic Nuncio, Archbishop Aldo Cavalli, is faced with two contrasting ternae, which he has somehow to merge into one to send on to Rome. The first terna, a list of three names of possible candidates to succeed Bishop de Korte, was compiled by the cathedral chapter and consists, the article has it, of the names of three priests, all from outside the Diocese of Groningen-Leeuwarden. One of these is Fr. Ad van der Helm, former Dean of The Hague and currently parttime professor of Canon Law at the Catholic University of Louvain. 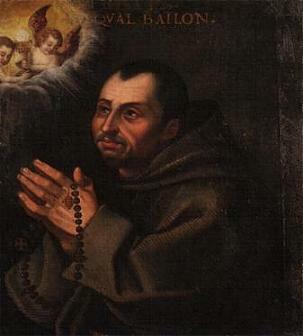 The other terna comes from the bishops’ conference, and consists, it is said, of three currently serving auxiliary bishops, of whom Bishop Herman Woorts, auxiliary of Utrecht, has the best chances. 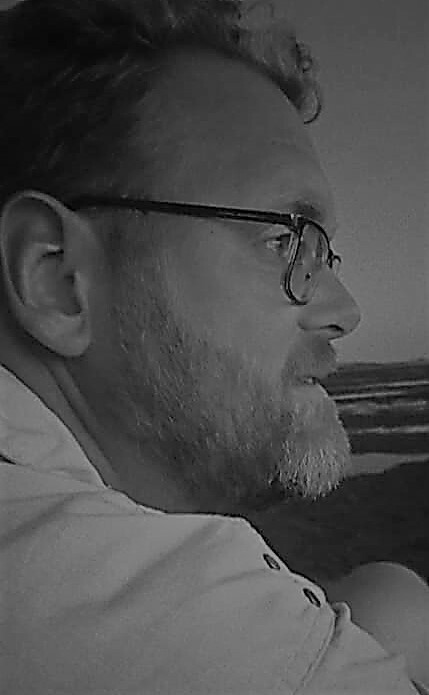 He, the article states, is the preferred choice of Cardinal Eijk. 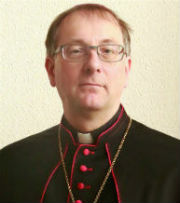 Cardinal Eijk, it is suggested, is blocking, or at least strongly opposed to, any of the candidates of the cathedral chapter. That is his right, but there is nothing he can change about it (and I suspect he is well aware of this). As a member of the bishops’ conference, the cardinal has a voice in creating the terna of the conference, but that is about where it all ends. He has no influence on the ultimate choice and can not block it. That choice lies with the Pope, who makes it based on the information provided by the Nuncio and the Congregation for Bishops, who in turn base themselves on their own investigations and the advice of the cathedral chapter and the other bishops of the Netherlands. Why the cardinal is singled out to explain the choice of the bishops’ conference has probably more to do with his perceived influence than anything else. 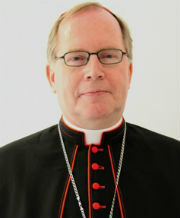 Cardinal Eijk is no longer the conference president, but just a member. The other members have equal influence in the process, and while some bishops will have similar preferences as the cardinal, others will not. Besides, if, as the article claims, there are two ternae on the Nuncio’s desk, it is there were the slowdown lies, not with any perceived infighting or disagreements among bishops or cathedral chapter members. Whoever our new bishop will be, be he a priest from The Hague or an auxiliary bishop from Utrecht, or someone else altogether, his appointment will be the end of a long and careful process in which many people have an advisory capacity. This process sometimes takes longer than expected, and the reason may lie either in the diocese in question, with the bishops’ conference or the Nuncio, or in Rome. Whatever the case may be, the vacancy of Groningen-Leeuwarden is close to becoming the longest in the last decade. Only Utrecht was without an archbishop for longer: 8 months in 2007.